Gain strategic advantages in all stages of the negotiations process. Manage documents and records in a safe, secure place, with the click of button. Are you prepared if all your important files were lost in a storm, fire, flood, or other disaster? Be confident you’re succeeding at the bargaining table. Free up your board’s hands and minds by giving them instant, online access before, during and after each meeting. Communicate your policies and procedures in real time. By enabling members of your board instant, online access to all board packet information, they have substantially more time to prepare for meetings, saving you time and money on prep, paper, and postage, while enabling your capacity to manage all past and present information electronically. Salaries are your number one expenditure every year. Sparq North Star Negotiations Software provides districts the tools needed to succeed at the bargaining table, stay competitive, and achieve win-win negotiations. Utilizing the latest technology, Sparq North Star Software will help your district/ESU gain strategic advantages in all stages of the negotiation process by providing real time calculations comparing districts in your arrays. Are you prepared if all your important files were lost in a storm, fire, flood, or other disaster? 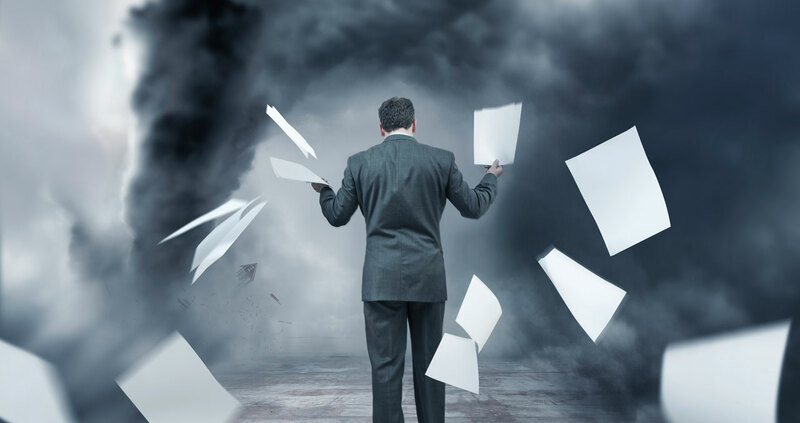 Lost or damaged documents can pose a critical expense and legal nightmare. 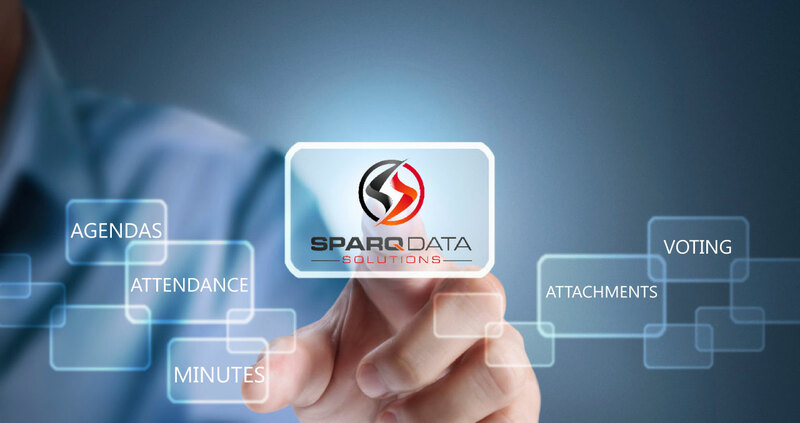 Sparq Document Imaging and Scanning services enable you to manage all of your important documents and records electronically, in one safe and secure place with the click of button. 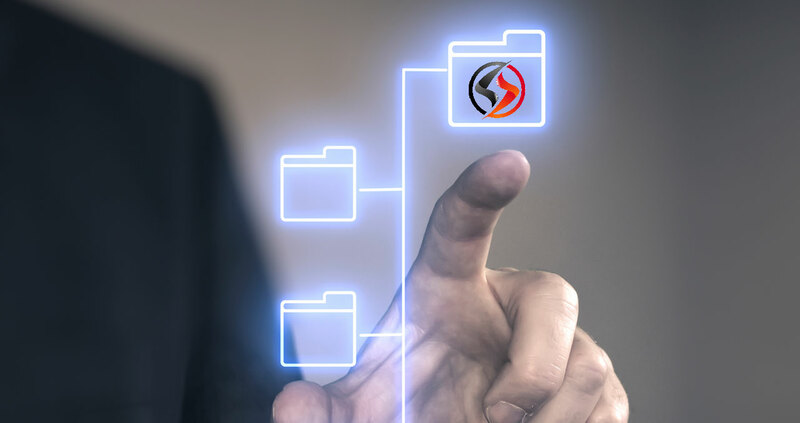 Sparq Document Imaging and Scanning provides you with professional, reasonably priced information management products and services, including; storage solutions, quality hardware, software, and imaging services tailored to your needs, from a few pages to your entire history of records and data. Make your policies and procedures accessible to board members, staff, and community members online, in a secure, easy-to-use, web-based portal. No more maintaining a hefty paper manual or updating hard copies. Trust that your staff and the public are all looking at the same documents, from one central and secure location. 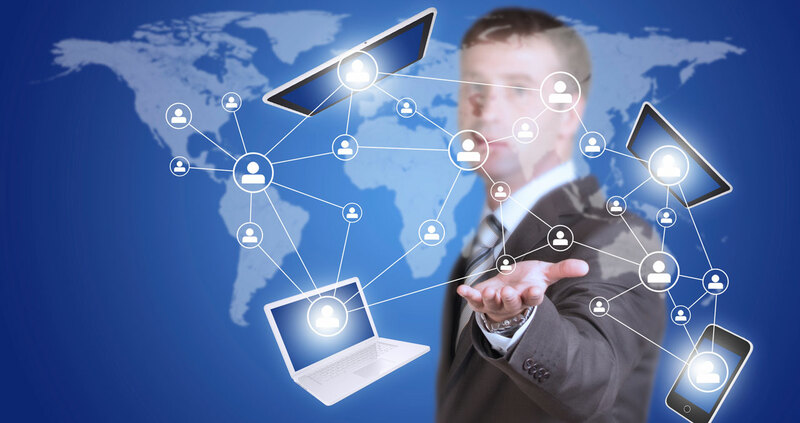 Access a multitude of programs that are easy to use, simple and straight forward, with one single sign-on. I would strongly recommend the Paperless Board Meeting Service to any school district wishing to save time and money. Franklin Public Schools realized an immediate decrease in production costs associated with preparing for board meetings after implementing the eMeeting service. The amount of time spent collecting, arranging, and publishing items for board meetings has greatly been reduced as well.